Bank holidays are the perfect opportunity to get away and recharge the batteries. From relaxing beach trips in Spain to fast paced city breaks, when you live in the U.K there are plenty of options to choose from which are close enough in distance to visit for a few days. Take a read of our list below for some bank holiday inspiration. 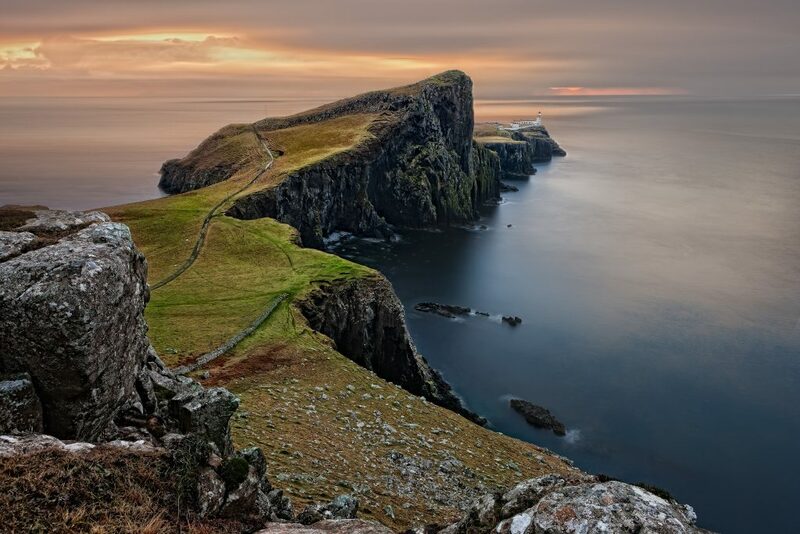 The picturesque Isle of Skye is known for its breath-taking landscapes, ancient castles and cosy pubs. The second largest of Scotland’s islands, its name means Cloud Island in Old Norse and when the mist moves in, there is nowhere more atmospheric. Head over to the magical fairy pools or hike up to the top of the Old Man of Storr and admire the impressive rock formations. Other highlights include the 13th century Eilean Donan Castle and the stunning Kilt Rock where waterfalls line the cliffs, meeting the sea at the bottom. If you are travelling from far afield, the quickest way to get to Skye is by plane. The nearest airport is Inverness where you can then take a bus or private tour car to Skye. Looking to go a little further afield? Why not head to the Alps for a weekend of skiing? At just under a two hour flight from the U.K you can leave work in the evening and be in the snowy Alps by 10pm. There’s nothing like a weekend of zipping down the slopes to clear your mind. 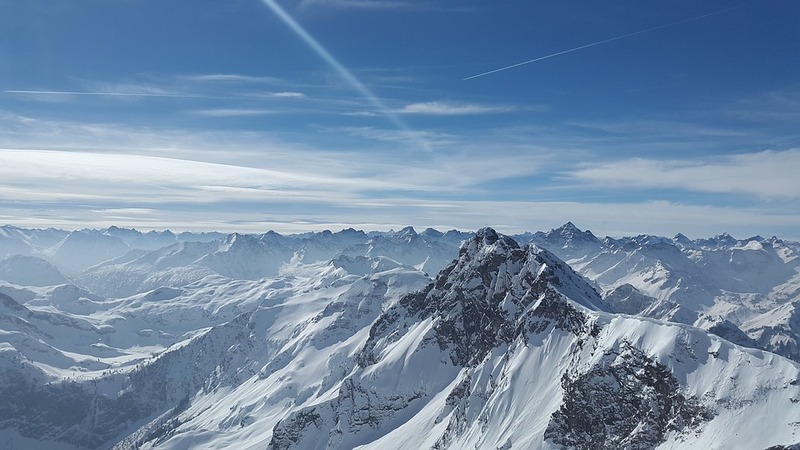 Let loose in the Austrian resort of St. Anton, famed for its lively après ski parties and wild nightlife or explore the largest ski are in the world with a trip to Meribel in France. For those heading at the start or end of the season, higher resorts like Val Thorens and Tignes are a safe bet for good snow. If you are only away for a weekend you want to spend as much time as possible on the slopes. If you book an all-inclusive Mark Warner ski holiday they will take care of your meals, flights and accommodation allowing you to fully relax and enjoy your time in the mountains. 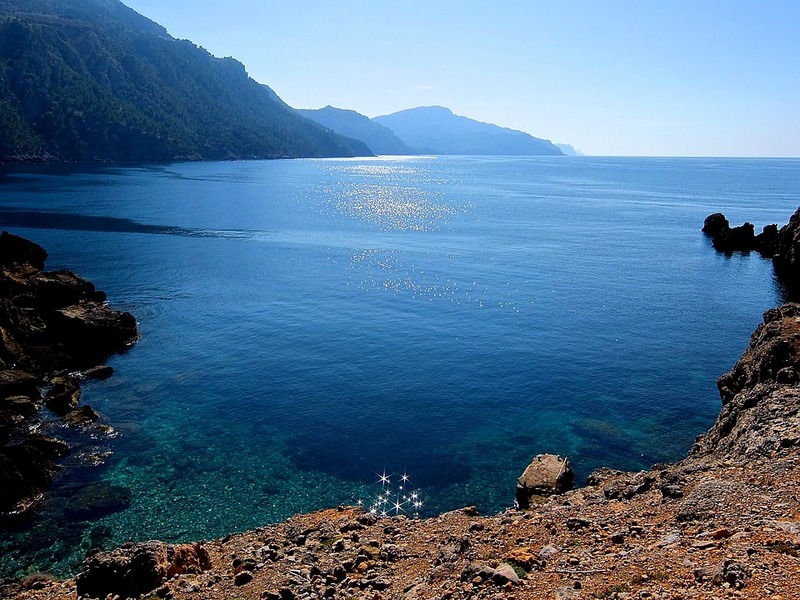 Mallorca is the ideal destination for a bank holiday weekend. Like the Alps, it’s just a short plane journey from the U.K and with warm temperatures throughout the year, there’s no better place to head for a relaxing long weekend in the sun. Chill out at the pool or beach throughout the day and then head out for some delicious Spanish tapas in the evening. For a long weekend, Palma is a great destination with plenty of hotels to suit all budgets as well as a number of bars and restaurants. If you really want to go all out then there is nowhere quite like the Big Apple. 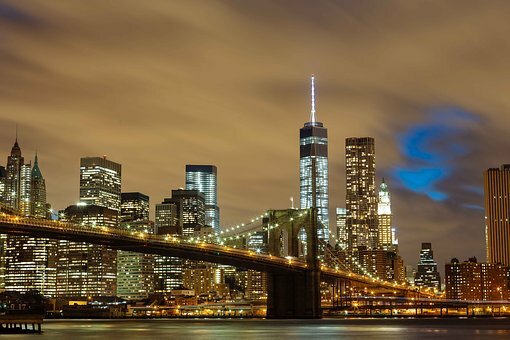 With so much to see and do, a weekend in the city which never sleeps feels more like a week. New York is a year round destination with four distinct seasons. If you are visiting in the winter make sure you take plenty of layers as temperatures regularly drop into negative figures while in the summer months the city bakes with temperatures reaching the mid 30s (Celsius). Highlights include taking a trip up to the top of the Rockefeller building where you can view the city from above. Don’t forget to walk along the High Line on the West side of the city and of course visit Times Square, Central Park, 5th Avenue… the list is endless.